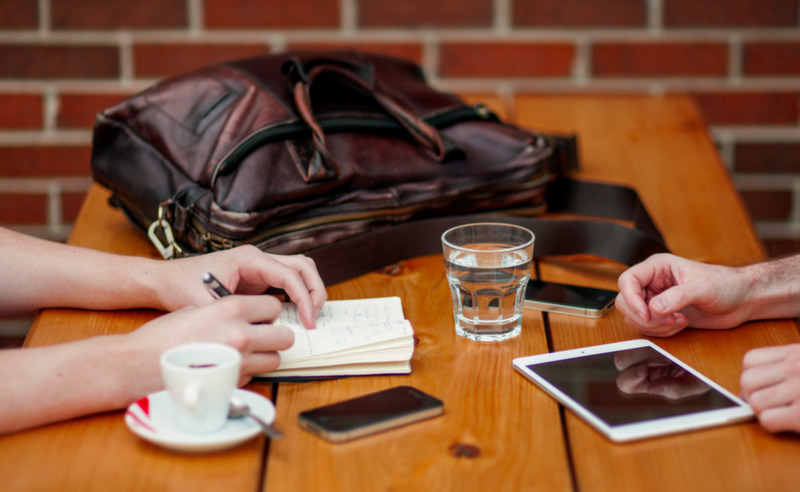 Your sales teams don’t want to be ‘road warriors’ any longer. 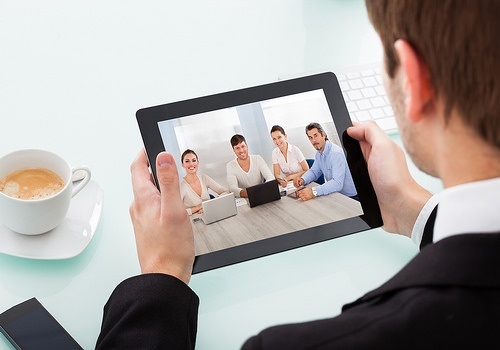 And that’s where videoconferencing become an important tool. Here’s why. Collaboration is a key component of business, but with global businesses and technology’s role in success, traditional teamwork sometimes isn’t enough. 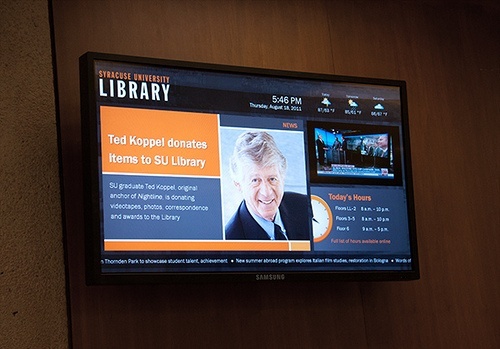 Modern students prefer to get their information digitally - digital signage makes sense in educational facilities. The people have spoken! 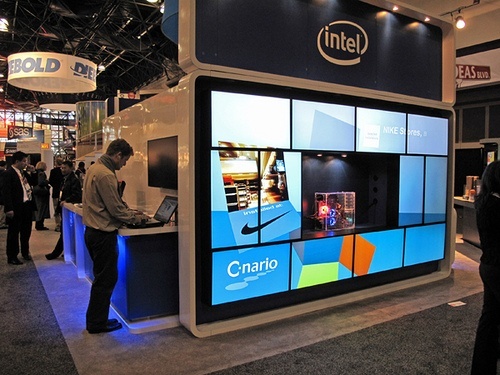 They want more digital display technology, and the industry has delivered. Find out what’s new, here.